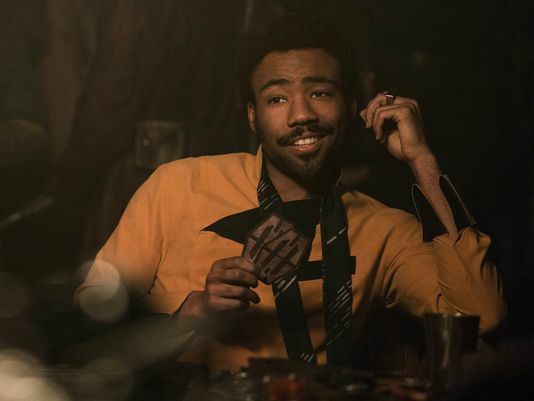 Recording the latest episode of Dinner Table Politics pre-Roseanne, Abby and Jim wonder if “Solo: A Star Wars Story’s” underwhelming box office performance has a political explanation. They then discuss whether medical marijuana is a solution to the opioid epidemic, and how President Trump’s on-again, off-again summit with North Korea will impact the upcoming midterm elections. Also, how is it possible that Glenn Beck is a Trump fan? Could it have something to do with him being forced to sell his private jet? This “very special” episode of Dinner Table Politics was actually recorded after the Parkland school shooting and never released, but the Texas school shooting has made it all too relevant again. Abby and Jim share their thoughts and prayers about thoughts and prayers and discuss what kind of concrete actions are possible to stop gun violence. 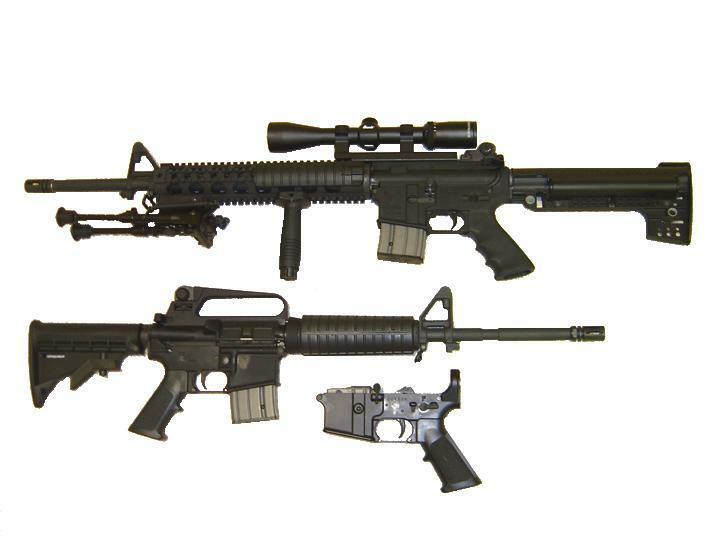 If the Second Amendment allows militias to be well-regulated, then what regulations are appropriate? Also, is the NRA buying politicians? If so, why doesn’t it start buying Democrats instead of Republicans? In Episode 4 of Dinner Table Politics, Abby and Jim discuss the opening of the American Embassy in Jerusalem, the end of the Iranian nuclear deal, and the massive layoffs at the Salt Lake Tribune. And was a religious bigot like Robert Jeffress really the best choice to give a prayer at the embassy dedication? 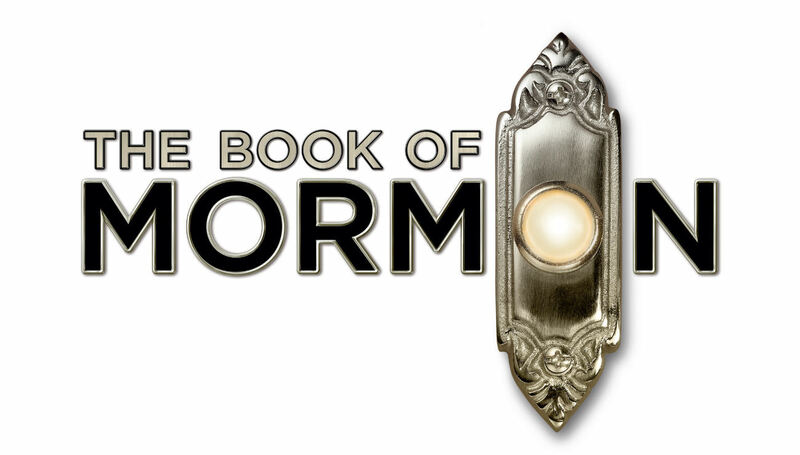 Plus both Abby and Jim give armchair reviews of the long-running Book of Mormon musical, despite the fact that neither one of them have seen it. Right click here to download. The third episode of Dinner Table Politics is online! 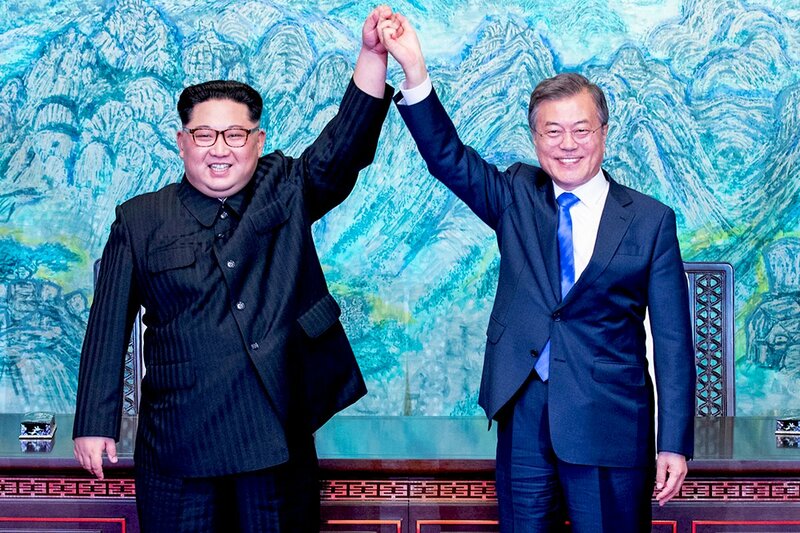 Abby returns to the dinner table to talk with Jim about the historic summit between North and South Korea, the Stormy Daniels mess, whether Melania and Donald Trump have a functional marriage, and whether or not the personal morality of a president matters. Also, could the Korean Peninsula someday be home to a real-life Jurassic Park? 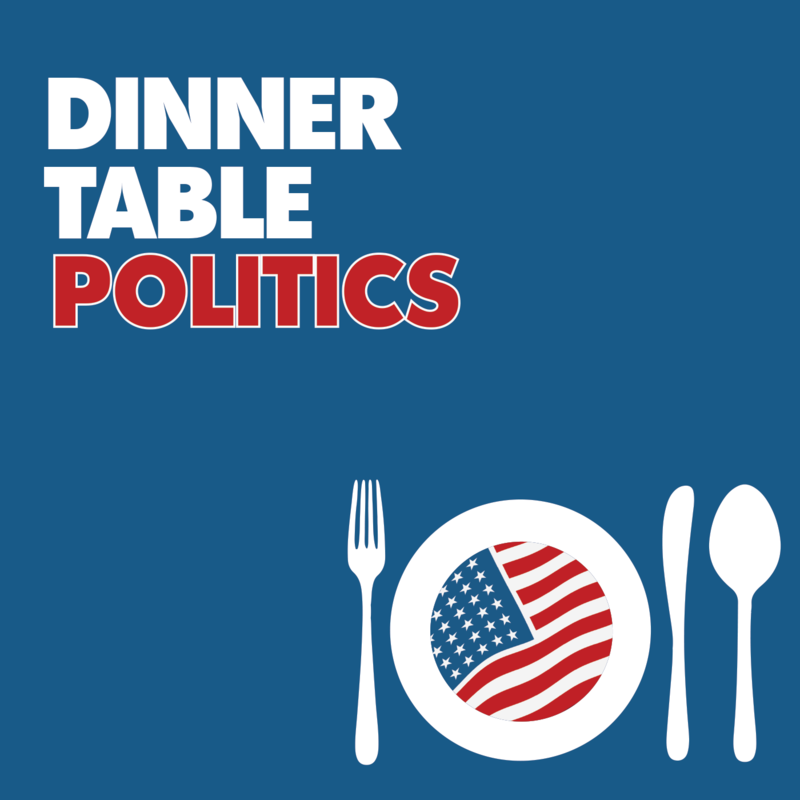 Episode 2 of Dinner Table politics is online! My daughter Eliza joins the conversation – this is the only time she’s going to be able to participate all summer, because she’s heading to Africa on Saturday. We talk about Kanye West and Donald Trump and whether Chance the Rapper is right about African-American loyalty to the Democratic Party. I also defend the honor of my alma mater, Calabasas High School, from possible Kardashian encroachment. We then discuss the differences between Groundskeeper Willie and Apu Nahasapeemapetilon on The Simpsons – why is one ethnic stereotype acceptably funny and the other is not? Listen to this episode here! Subscribe on iTunes by clicking here! Subscribe via RSS by clicking here!